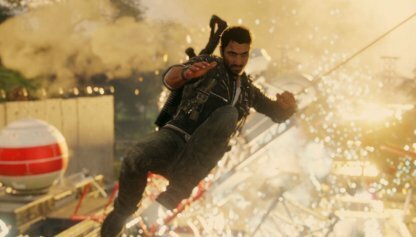 Check out this guide for a full walkthrough of storyline mission Prisa Hack from Just Cause 4, including gameplay tips, guides, and more! 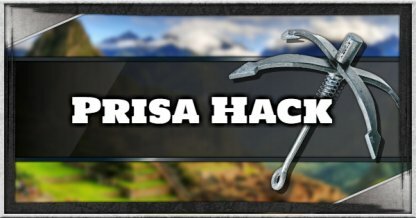 You need to watch the cutscene from the mission "Cesar's Theory" to unlock Prisa Hack. 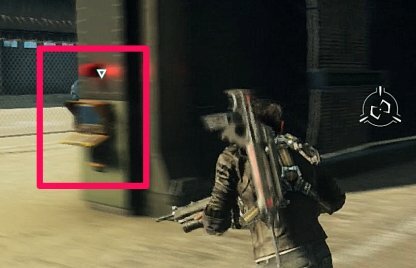 You can easily spot the first scanner by following your waypoint. 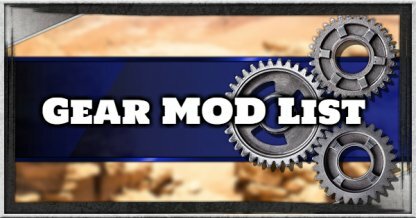 This will lead you to the console and help you check what vehicle you need to open the warehouse. The showroom where you can get the sports car will be marked with a waypoint. Follow it to find the location of the showroom. 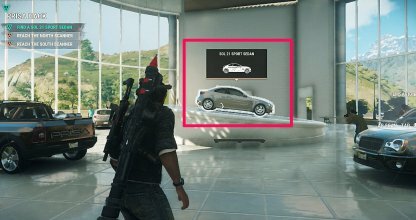 You can identify the sportscar on display by using your AR scanner. 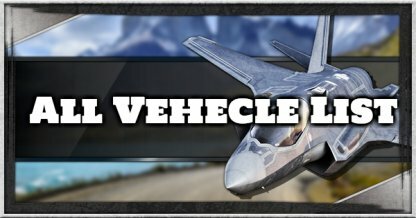 There will be other vehicles in the area and this makes it easier to find. 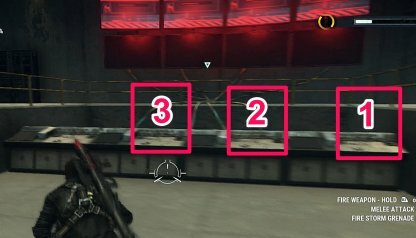 You need to interact with the console in the right sequence to turn it on. 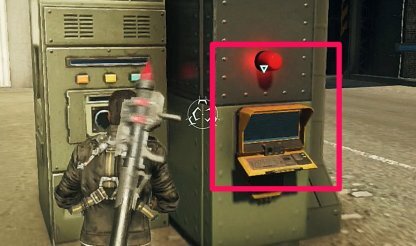 Press the 1st from the left, the 3rd from the left, and the 4th from the left panels to activate the console. 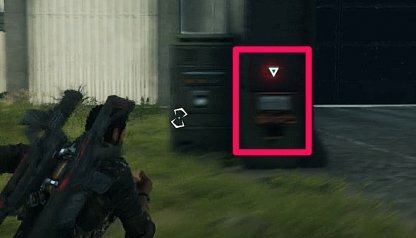 You can locate the 2nd scanner you need to interact with via your waypoint. The vehicle you need will be parked in a scenic overlook a bit away from the automobile compound. 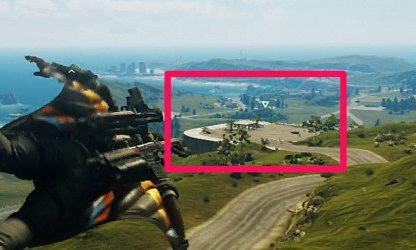 Use the waypoint to locate the area. 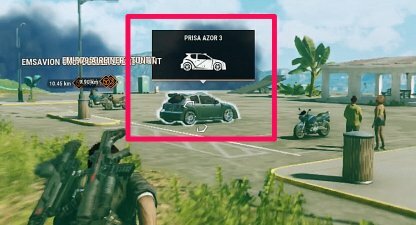 Use your AR scanner to identify the Prisa Azor 3 among the parked vehicles. 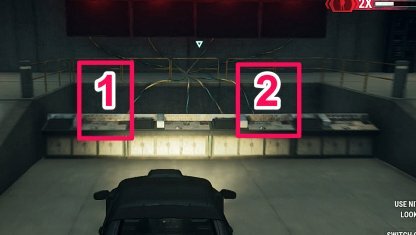 In order to turn on the console in the 2nd warehouse, you need to press the 1st and 3rd panels. This must be done in the right sequence. The last scanner will also be in the compound. 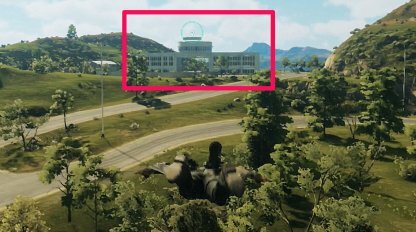 It can be found by following the direction of the waypoint on your screen. 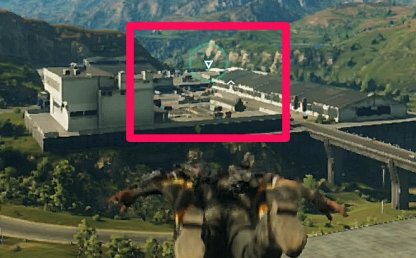 Once you've activated the final scanner, follow the on-screen green waypoint to find where the motorcycle is parked in a small shaded parking lot. 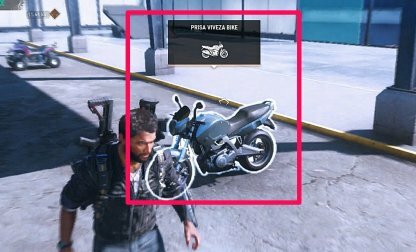 Using your AR scanner, you can scan the parking lot and identify the motorcycle. Drive it out of the lot and back to the warehouse scanner. Press the 4th from the left, the 3rd, then 2nd panel from the left to activate the console and turn it on. 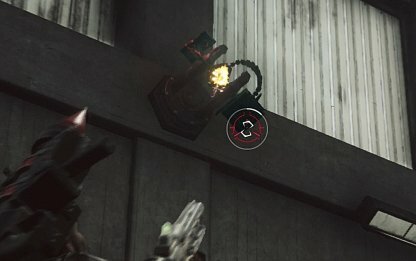 When the warehouse locks you in, a turret will activate and start shooting at you. 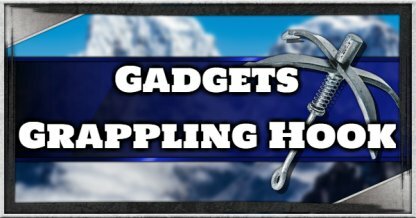 It will immediately start attacking, so shoot them down before it can deal too much damage. 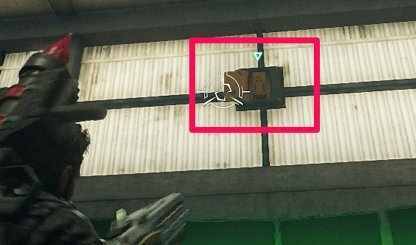 You need to destroy the 3 circuit panels on the warehouse walls. 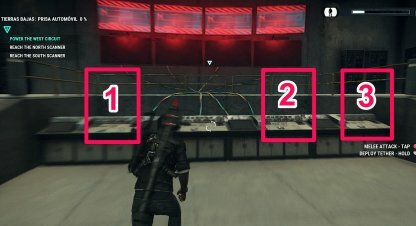 There is one above the console and one each on your left & right. 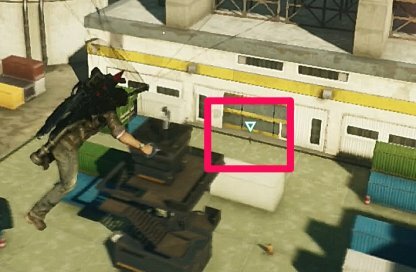 The final console you'll need to hack can be found by following the direction of the waypoint on your screen. At this point, Black Hand ops will be attacking you. 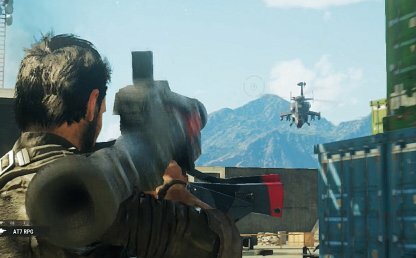 Defend yourself and use rocket launcher to take down their choppers.